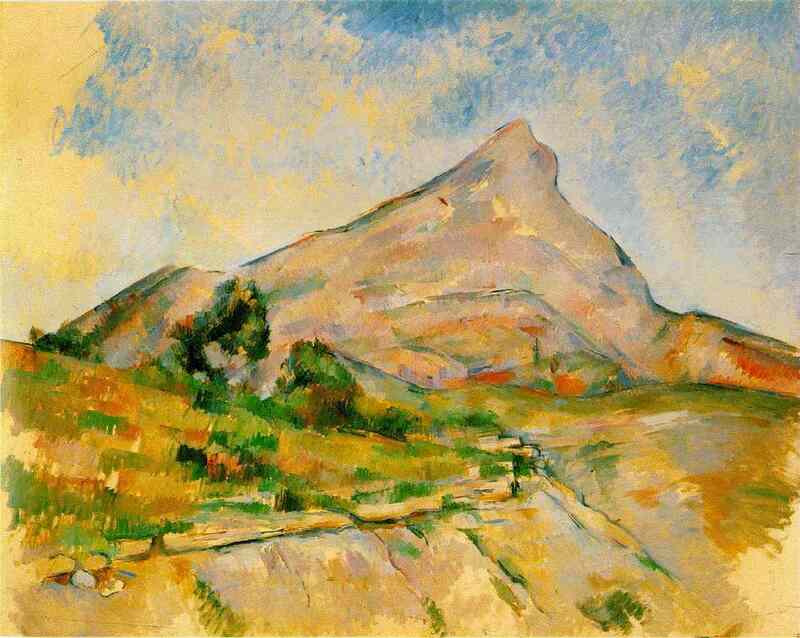 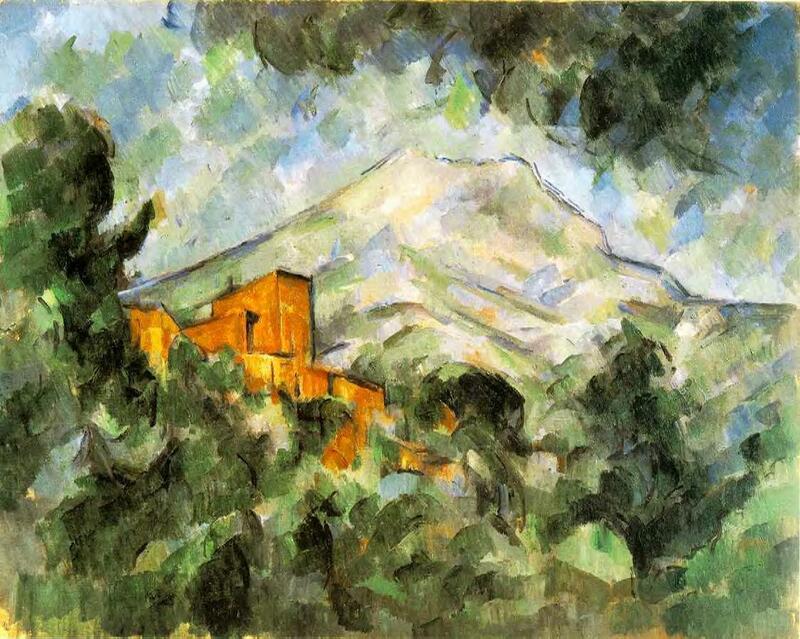 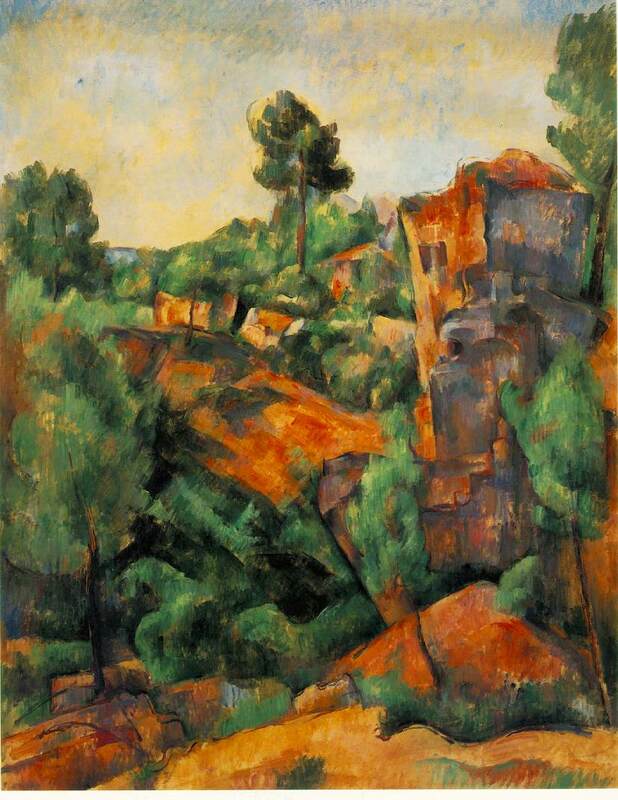 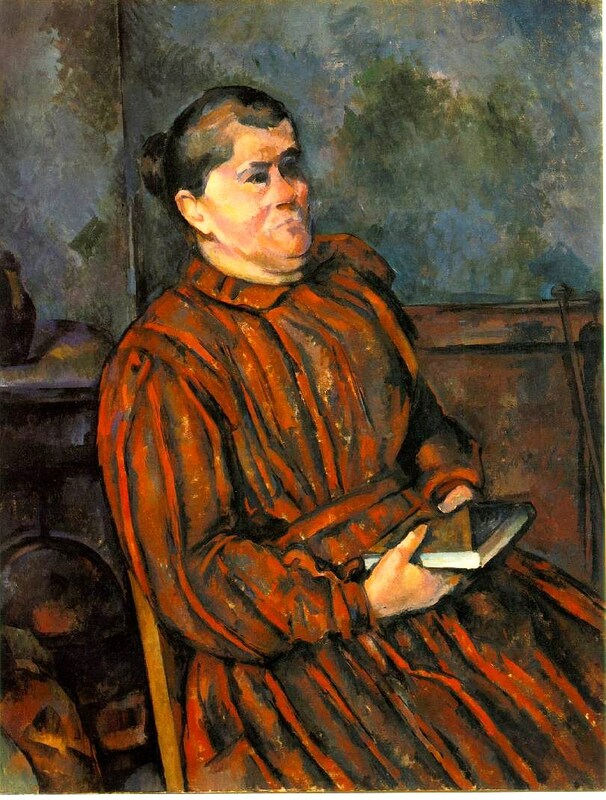 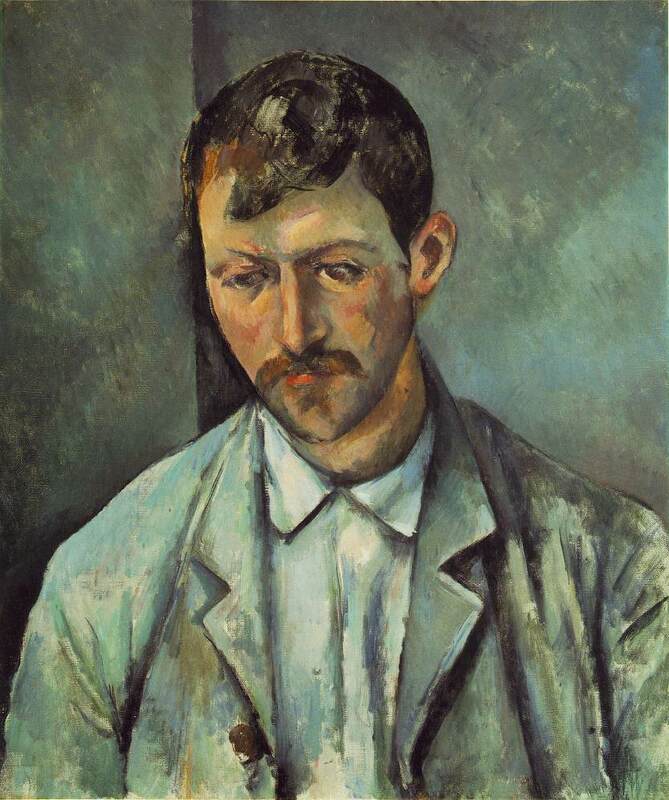 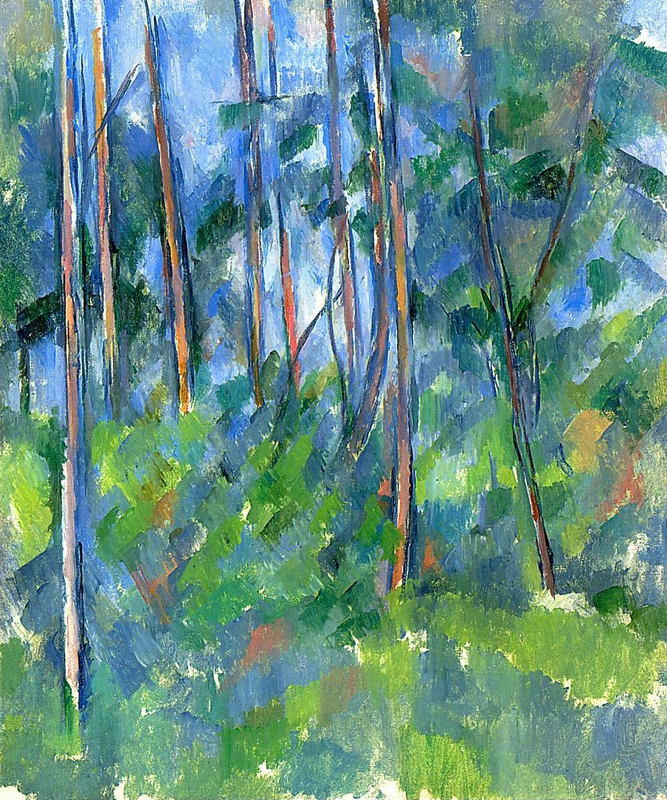 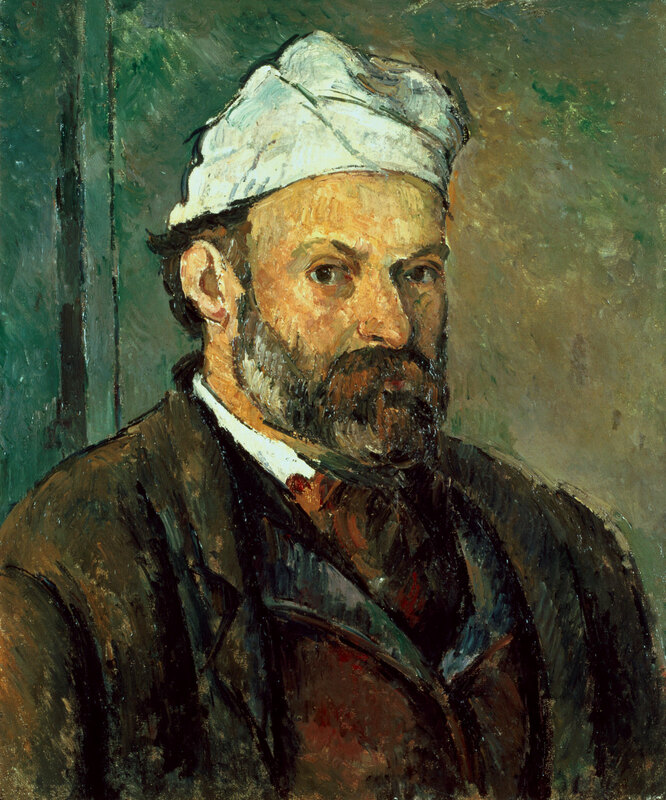 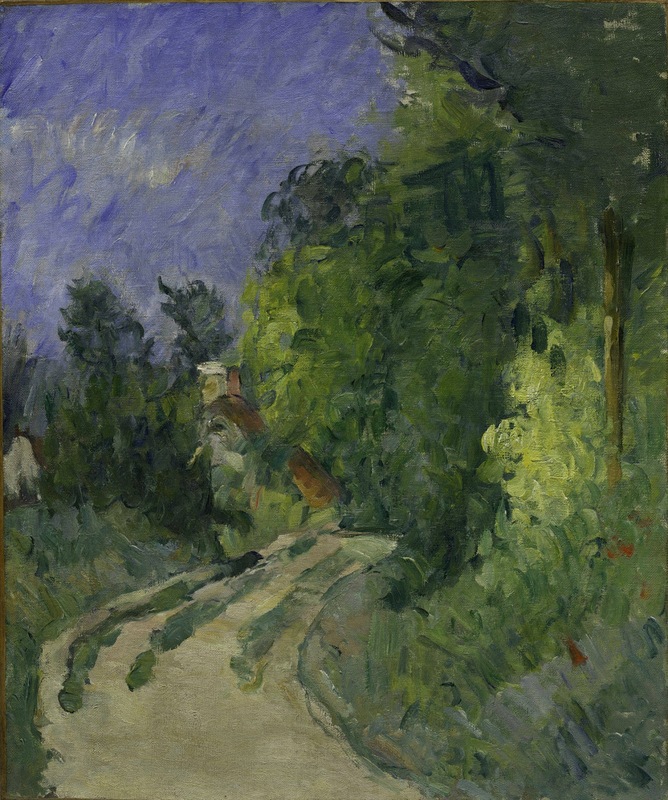 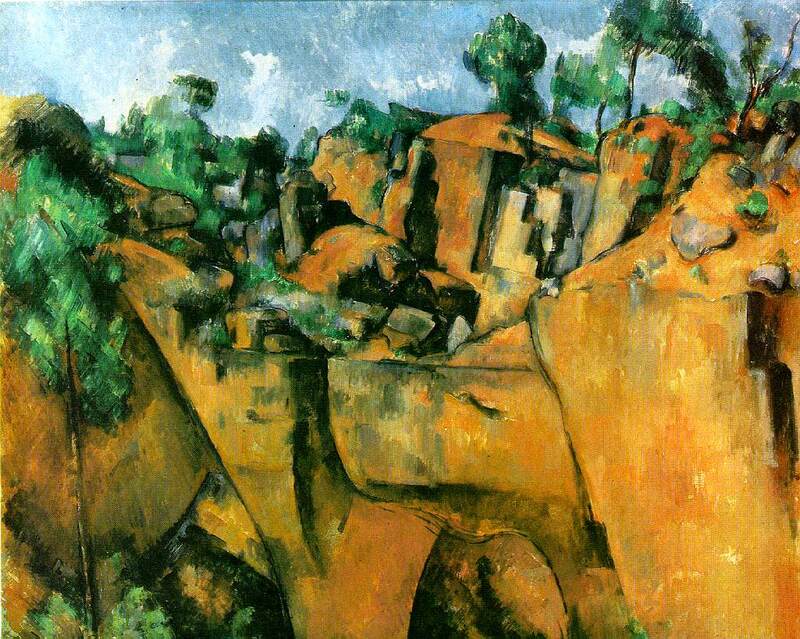 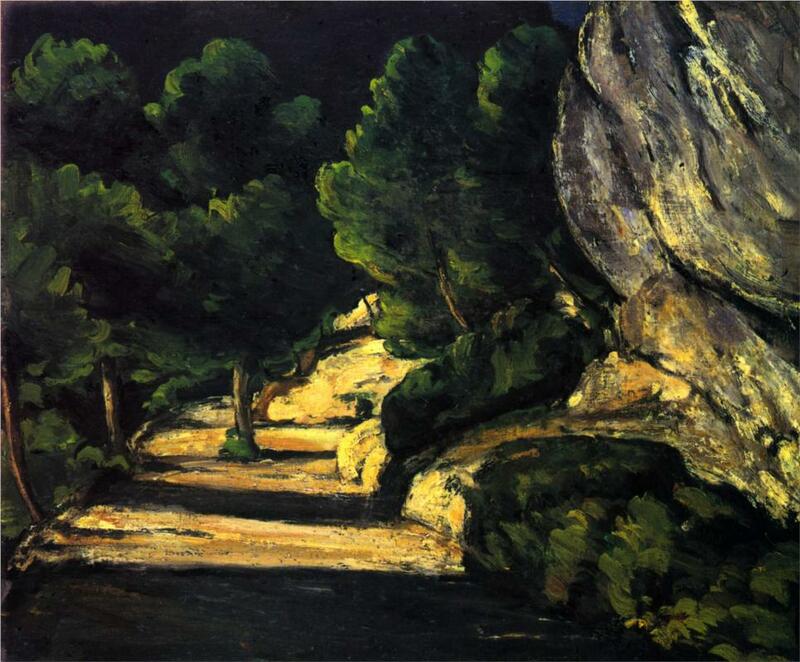 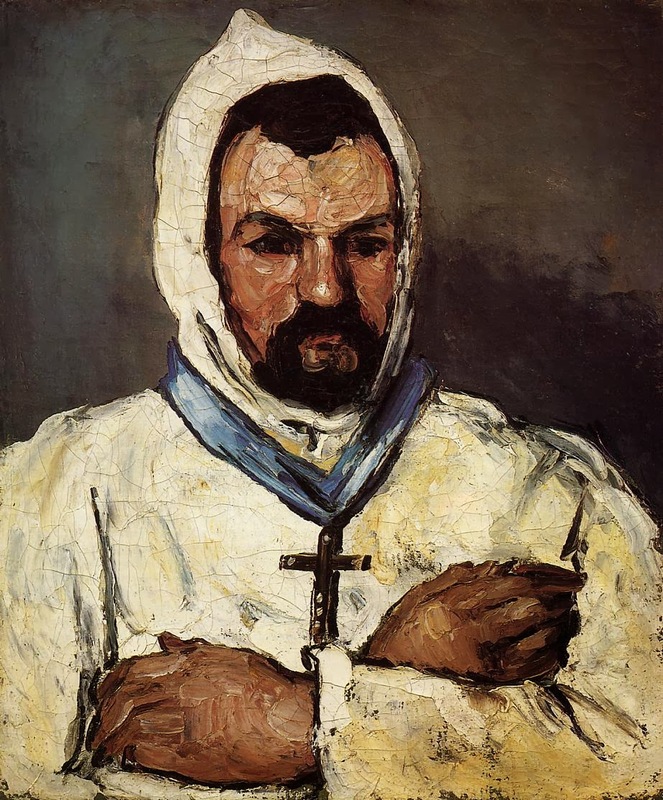 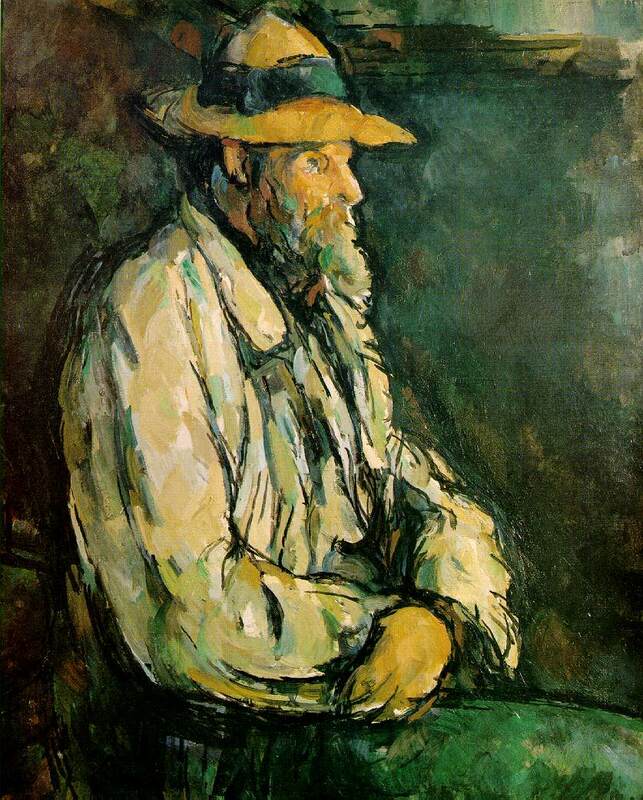 Cézanne's stylistic approaches and beliefs regarding how to paint were analyzed and written about by the French philosopher Maurice Merleau-Ponty who is primarily known for his association with phenomenology and existentialism. 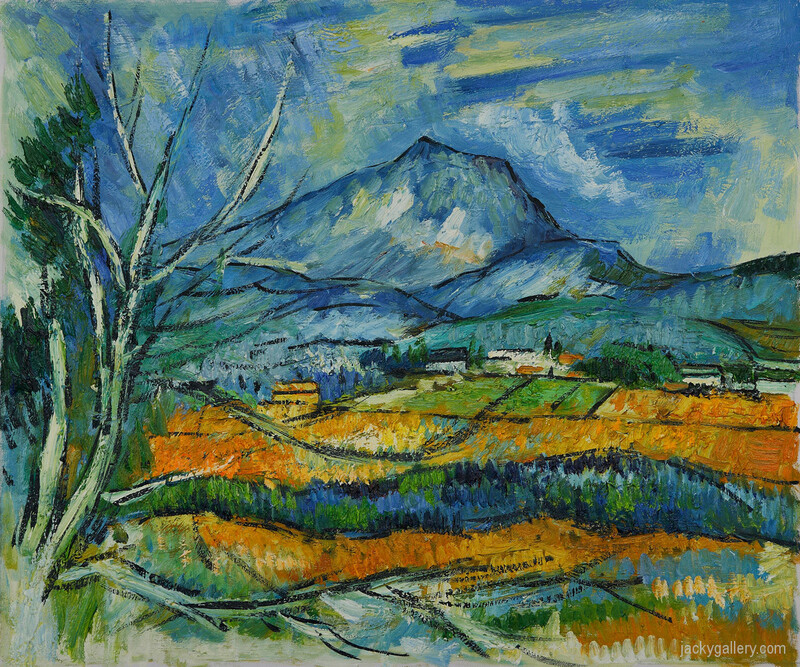 In his 1945 essay entitled "Cézanne's Doubt", Merleau-Ponty discusses how Cézanne gave up classic artistic elements such as pictorial arrangements, single view perspectives, and outlines that enclosed color in an attempt to get a "lived perspective" by capturing all the complexities that an eye observes. 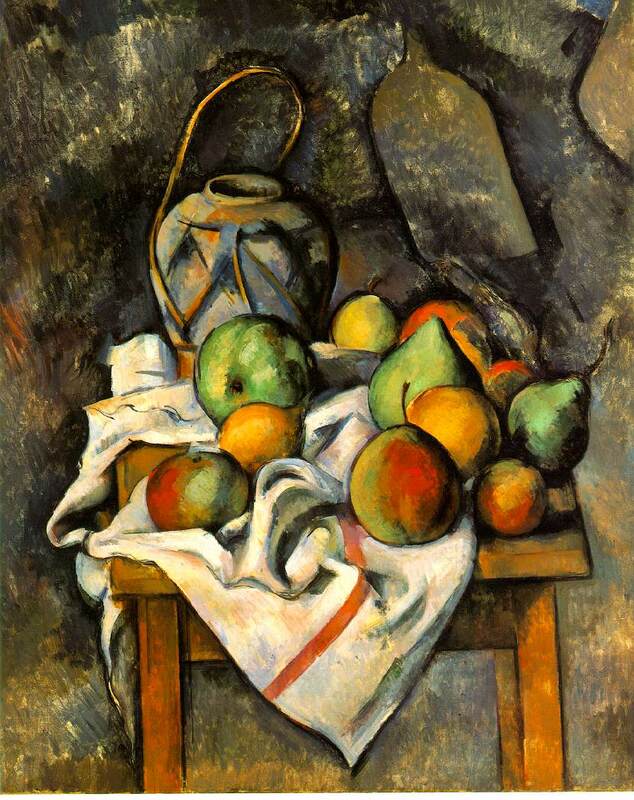 He wanted to see and sense the objects he was painting, rather than think about them. 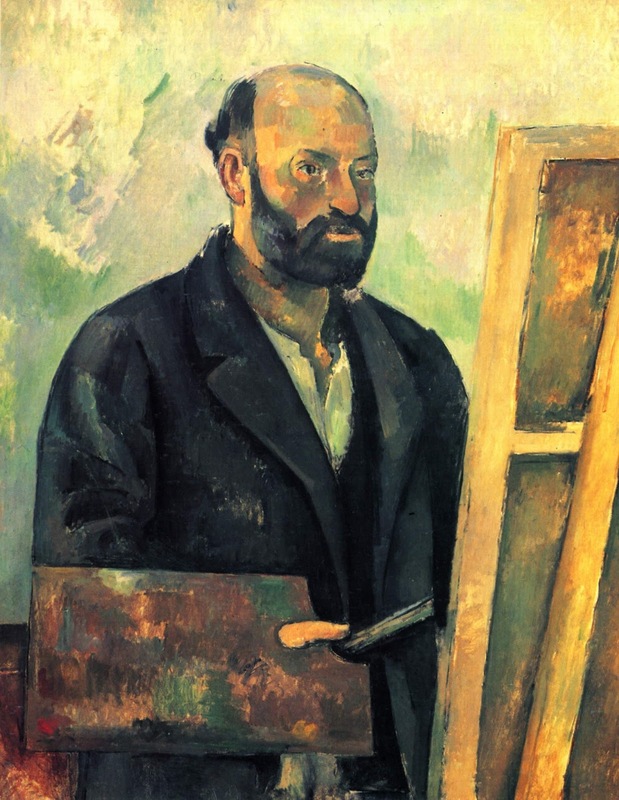 Ultimately, he wanted to get to the point where "sight" was also "touch". 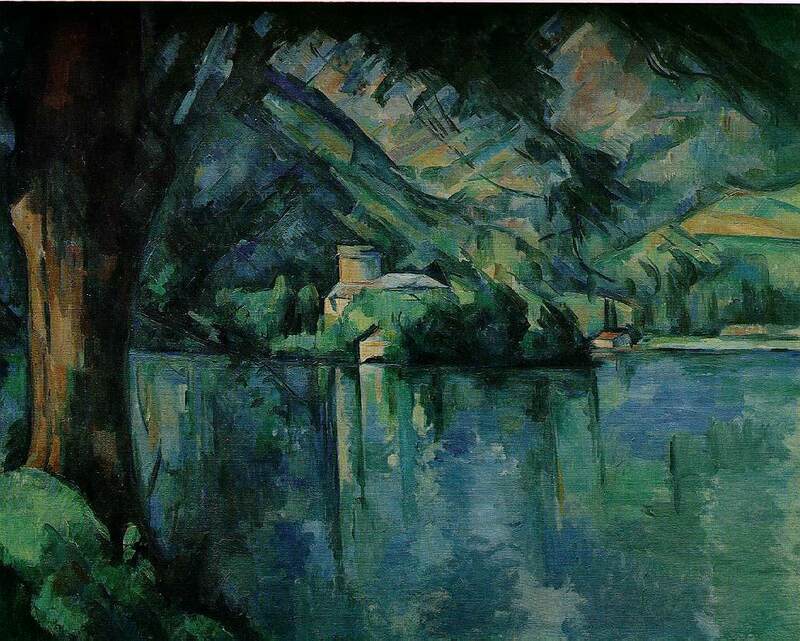 He would take hours sometimes to put down a single stroke because each stroke needed to contain "the air, the light, the object, the composition, the character, the outline, and the style". 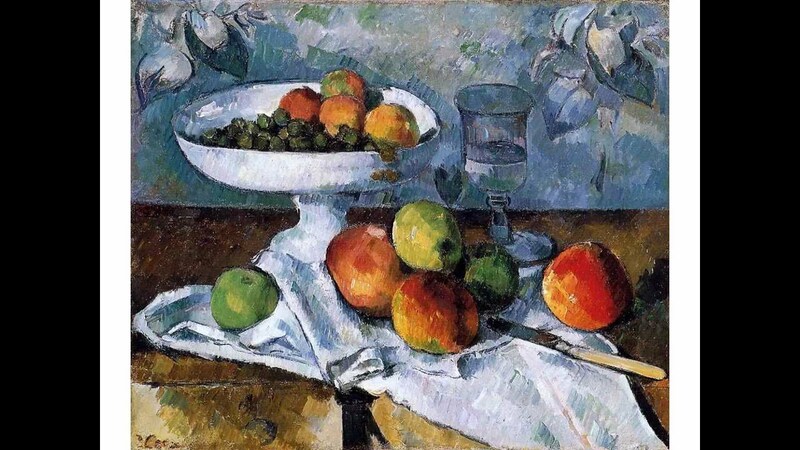 A still life might have taken Cézanne one hundred working sessions while a portrait took him around one hundred and fifty sessions. 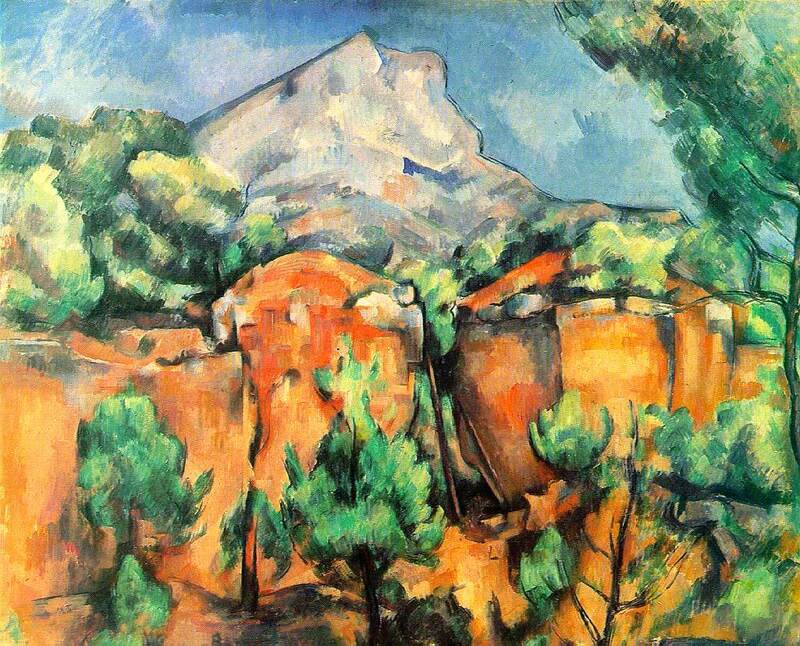 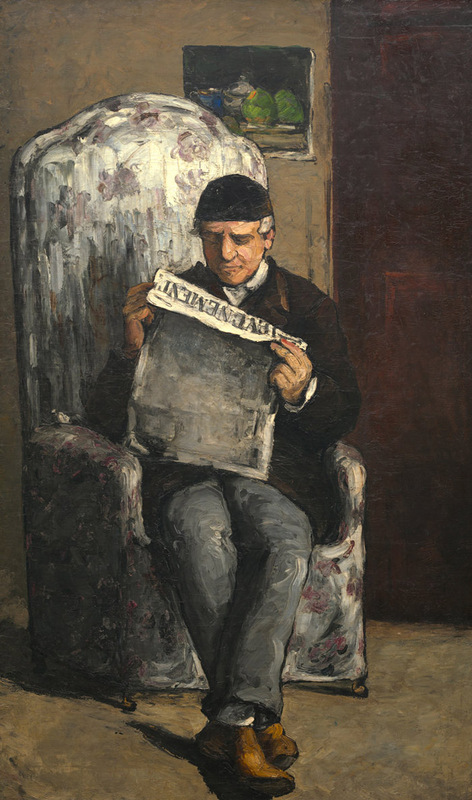 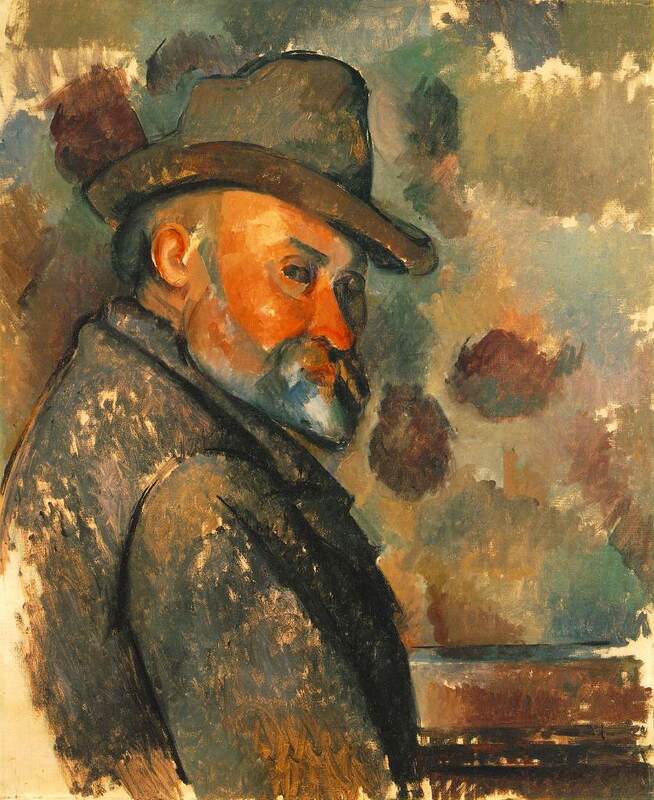 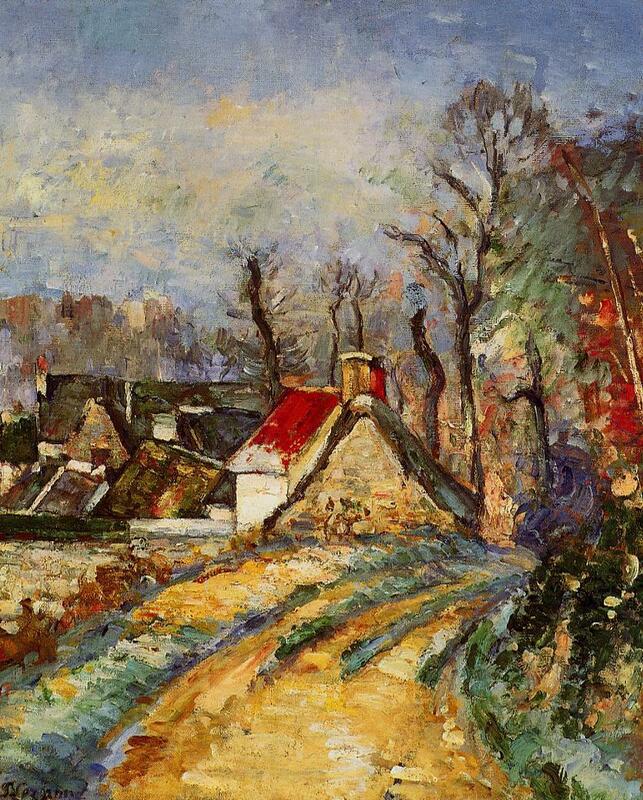 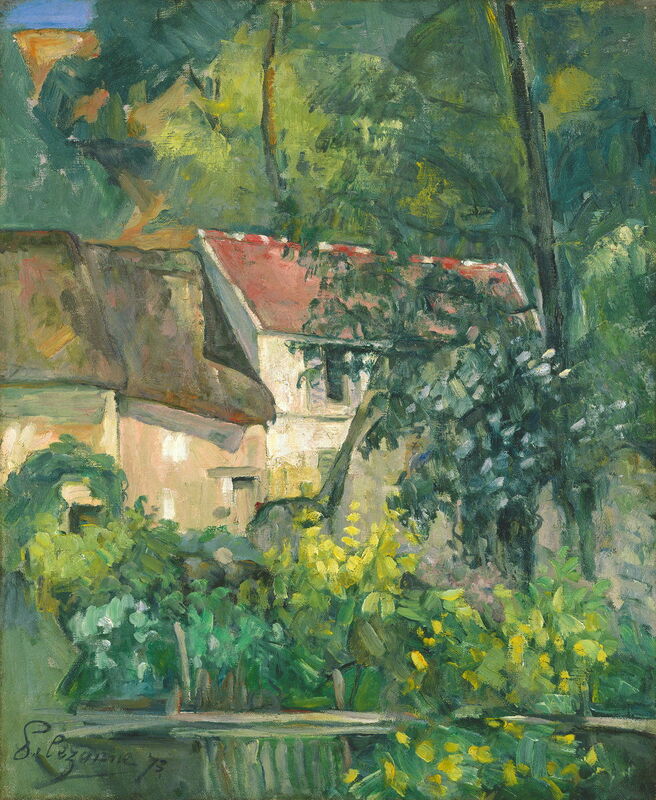 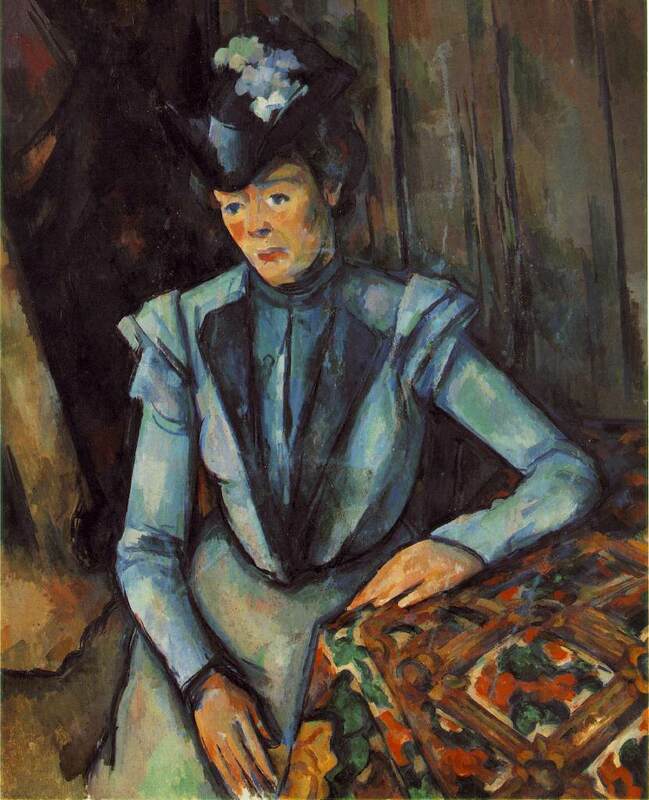 Cèzanne believed that while he was painting, he was capturing a moment in time, that once passed, could not come back. 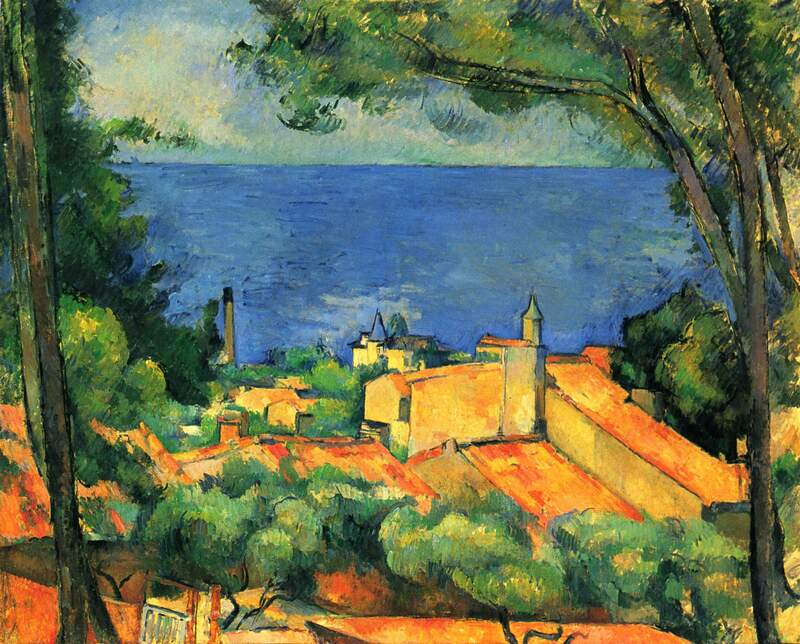 The atmosphere surrounding what he was painting was a part of the sensational reality he was painting. 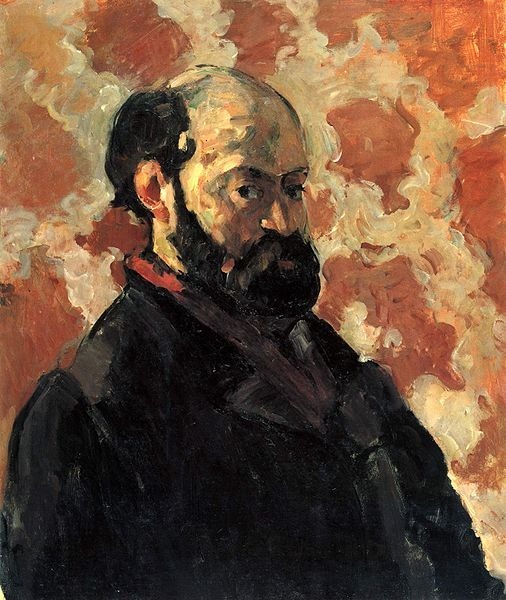 Cèzanne claimed: "Art is a personal apperception, which I embody in sensations and which I ask the understanding to organize into a painting. "